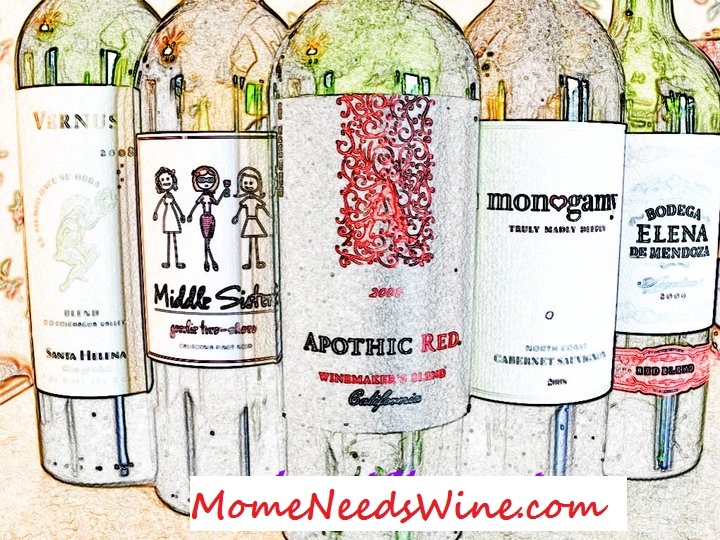 Mome Needs Wine: Who's Your Cable Company? 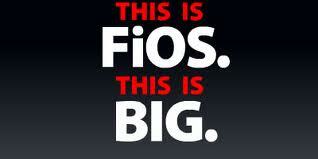 I would love FiOS but it's not available in my area yet. I do have good service from AT&T Uverse, but the speeds are slower. It's still leaps and bounds ahead of what I got from my old cable company, a REALLY bad one that only supplied cable to apartment complexes.